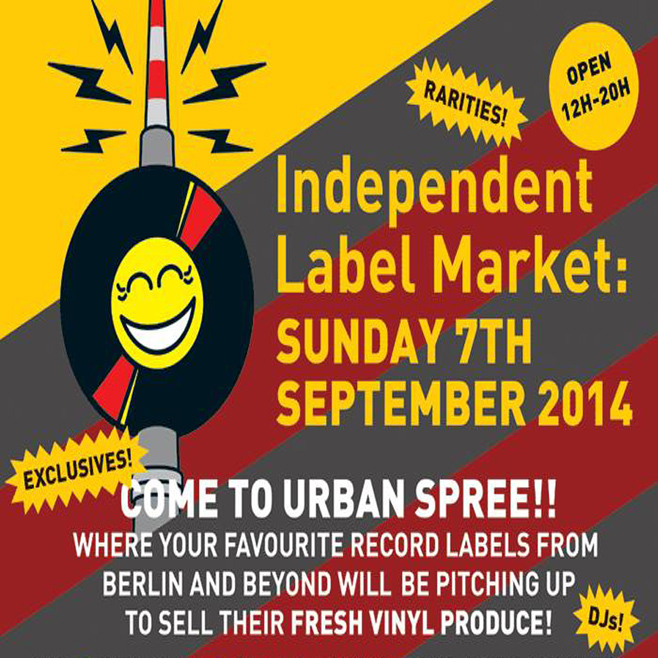 The Independent Label Market has graced London and New York with its annual record bazaar since 2011, and this year they’re setting up shop in Berlin for the first time. The German incarnation takes place at Urban Spree on Sunday, September 7—the final day of Berlin Music Week—and features stalls with rare spoils form local labels like !K7, Monkeytown, and Boys Noize, as well as international ILM partners including Domino, Ninja Tune, and Young Turks. In addition to vinyl and CD goodies, the fair also promises a selection of quality street food and craft beers, the latter of which can be hard to come by in this Pilsner- and Hefeweizen-crazed city. Check below for the full roster of participating labels, and peep the label market’s Facebook page or website for last-minute additions, other announcements, and more information.